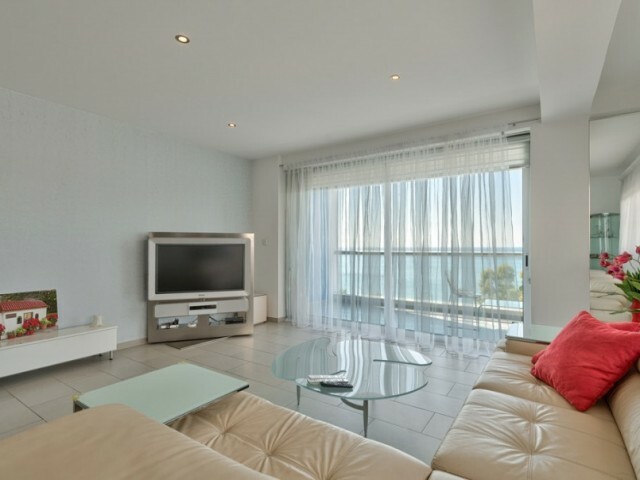 Maisonette with 2 bedrooms, close to the city's infrastructure and from the sea. 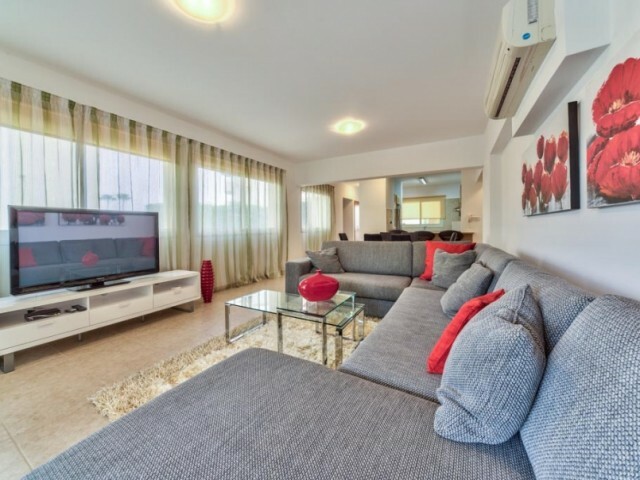 Two bedrooms, all bedrooms with en suite bathrooms, bedrooms have hardwood floors and fitted wardrobes, 2 bathrooms, guest toilet, balcony, covered veranda. Maisonett.. The house is located 400 meters from the sea, in a good area with excellent infrastructure within walking distance from the supermarket Alfa Mega, various cafes, restaurants, fruit markets and other infrastructure. 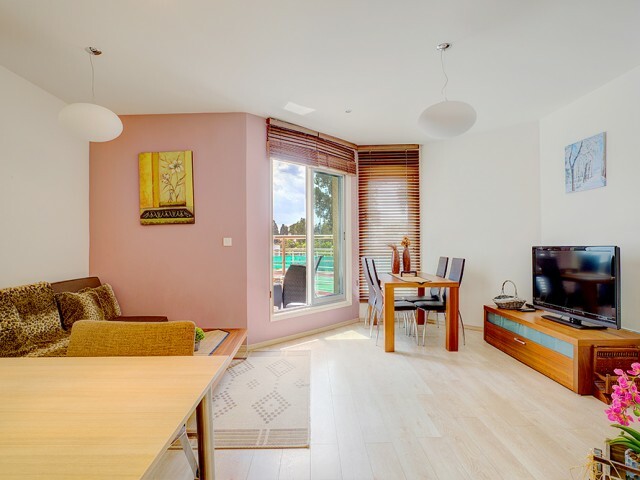 The apartment consists of a spac..
Three bedroom fully furnished luxury apartment in a gated complex. The center of the tourist zone, the second line from the sea - close to cafes Pascucci. 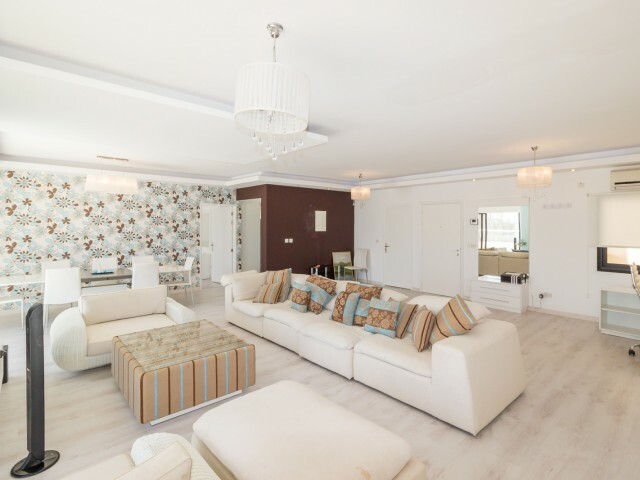 In walking distance of all the necessary infrastructure: a supermarket, hour bakery, restaur..
Three bedroom apartments in the new complex Aristo Paradise, which is located in the prestigious area of Limassol. The center of the tourist zone, 200 meters from the sea - near the cafe Pascucci. In walking distance of all the necessary infrastru.. The complex is located in the center of Limassol's tourist area within walking distance to the beach Dassudi and eucalyptus groves. Near the complex is located hotel Atlantica Miramare. 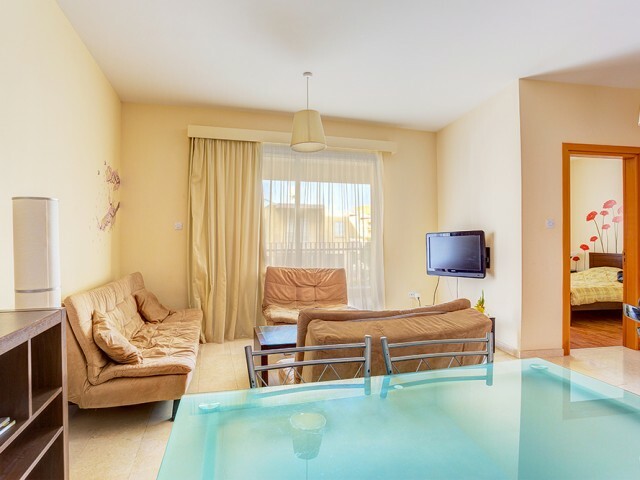 The complex has a closed area, communal swimming pool, lawn w..
Lovely penthouse with a beautiful view of the sea is located near the eucalyptus grove in Limassol, on the beach, in the heart of the tourist area. Covered area apartment 144 m² plus a covered veranda of 107 m². Of the three spacious bedrooms have.. This stunning 4 bedroom villa is superbly situated on the seafront with panoramic views of the Mediterranean Sea between Pernera and Kapparis and is in an ideal location for a relaxing family holiday. The nearest sandy beach is just 150 meters awa..
Three bedroom villa in Limassol, 200 meters from the sea. The complex has a communal pool, a few meters playground. 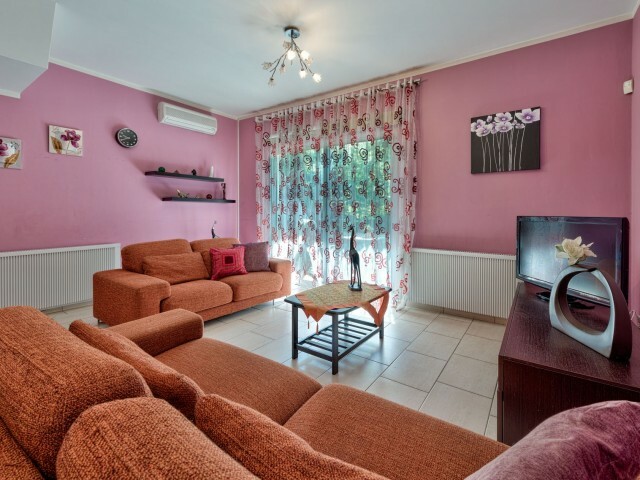 The house is fully equipped with the necessary furniture and household appliances. Installed central heating, which makes it comfor..